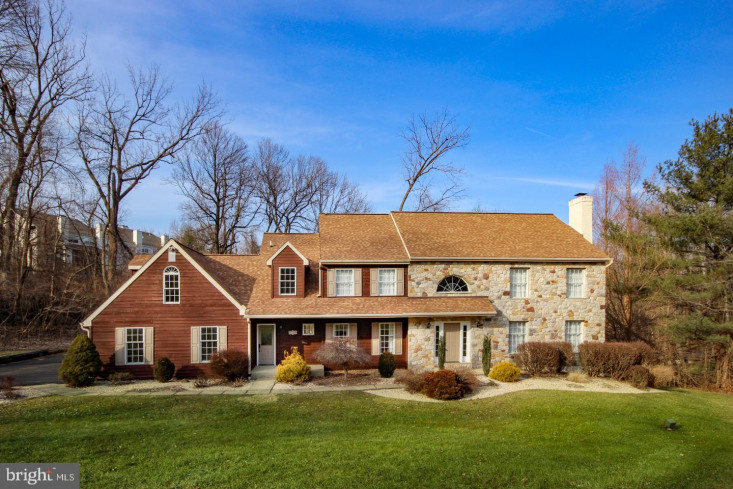 Exquisite stone center Colonial sitting on a beautifully landscaped large lot within a cul de sac. 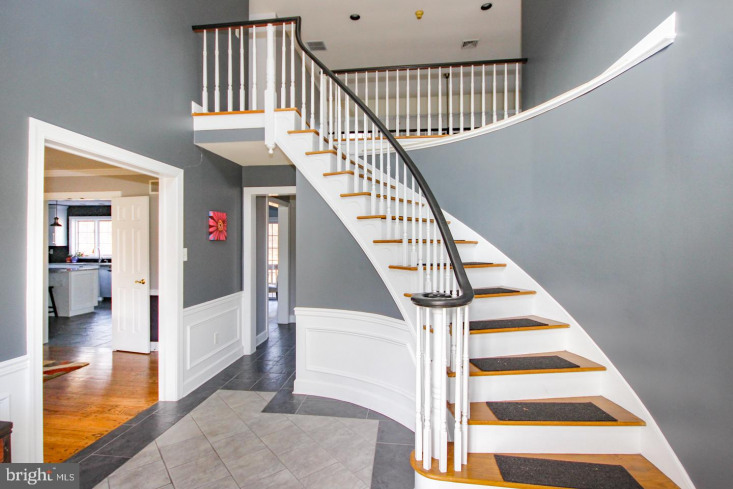 Enter into a grand two story tiled foyer with views through to the back of the house, vaulted ceilings, a striking chandelier and circular staircase. 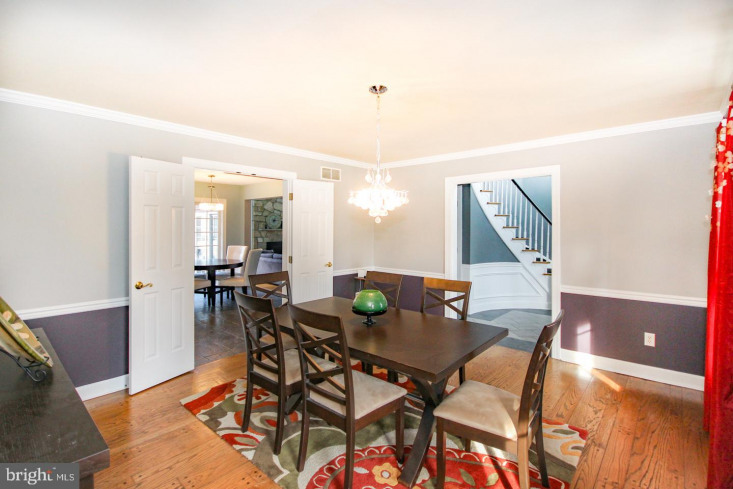 Both the formal living and dining rooms flank the entry with spectacular details such as wide planked hardwood floors, crown molding and chair rail design. 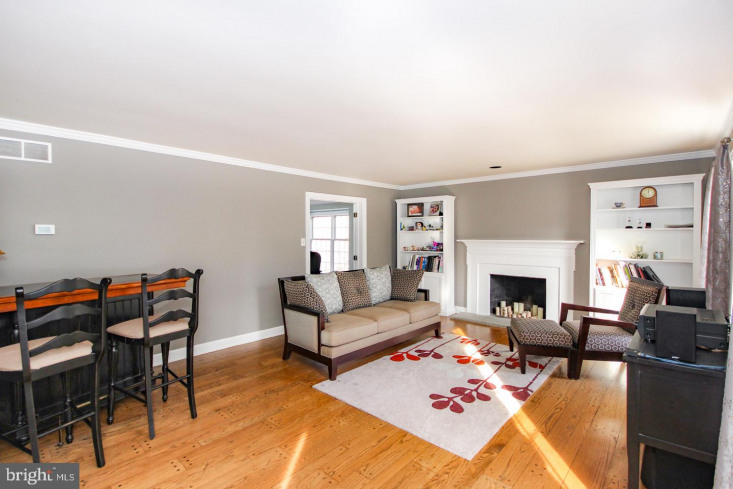 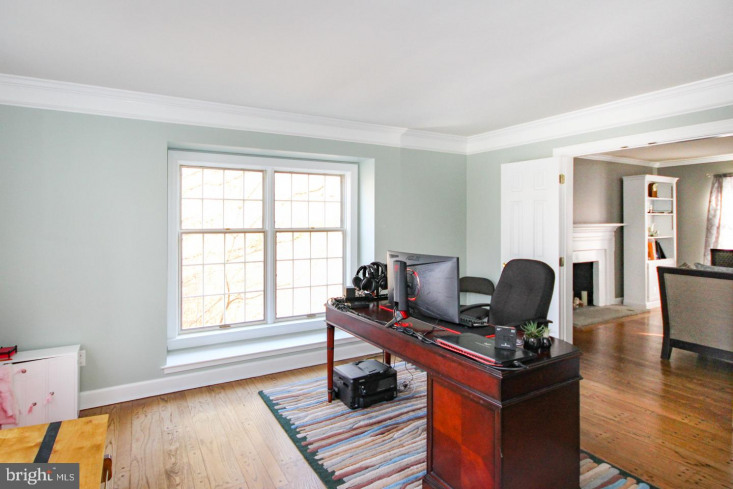 The living room has a fireplace, built in shelves and french doors leading to the main floor office. 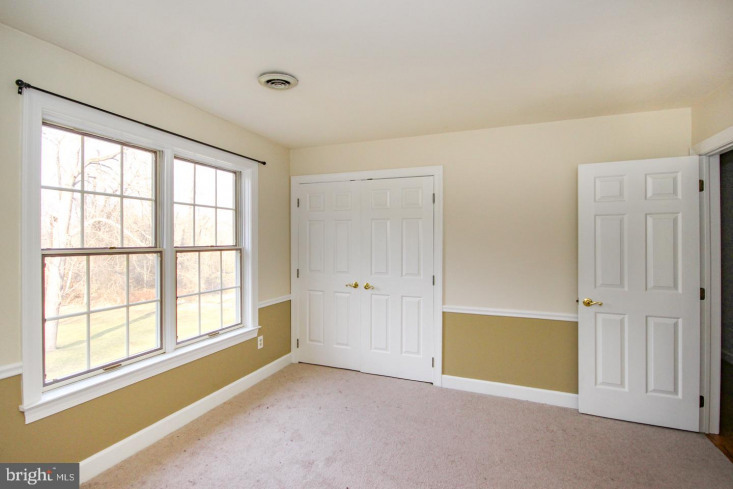 The office has a double set of french doors allowing for privacy. 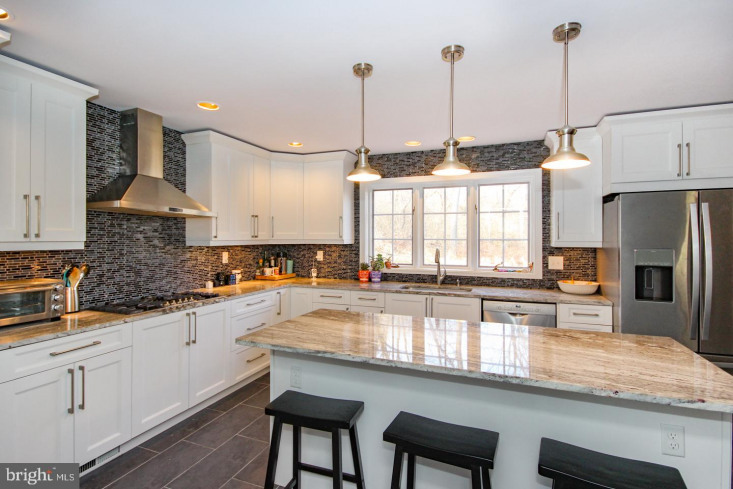 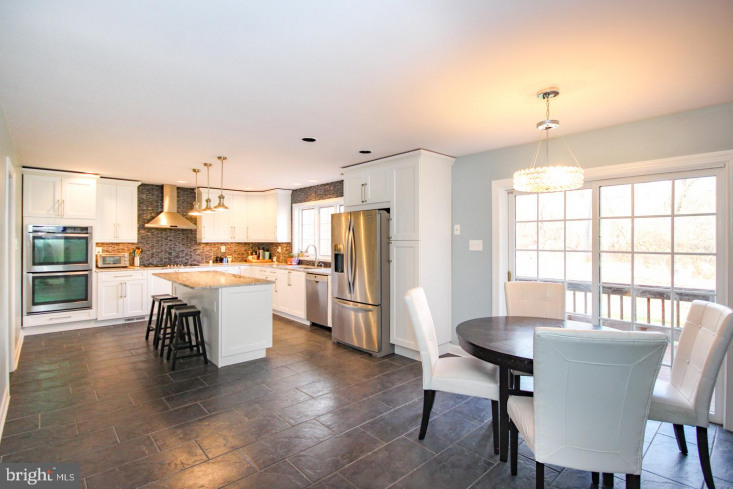 The stunning custom kitchen has everything today~s buyers are looking for. 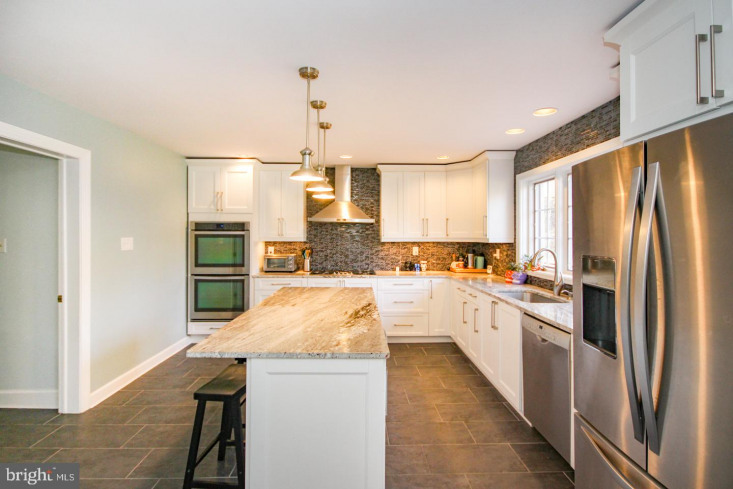 Some highlights include granite counters, a 5 burner gas range, double wall ovens and tile backsplash. 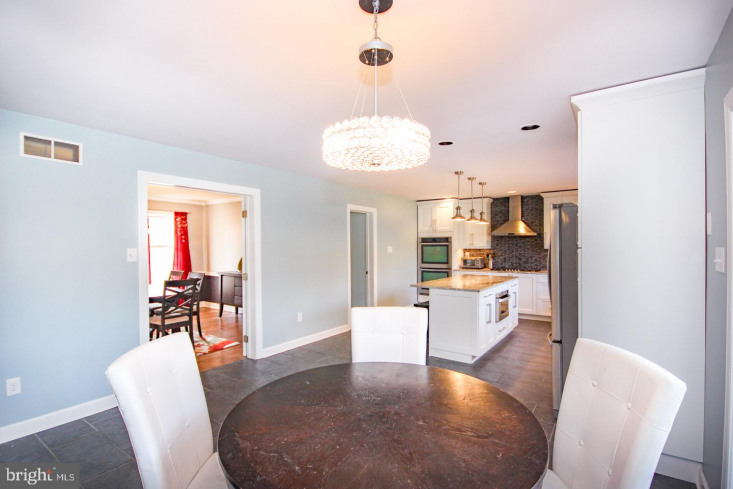 Dark grey tile flooring, stainless steel appliances and an abundance of cabinets are also impressive extras. 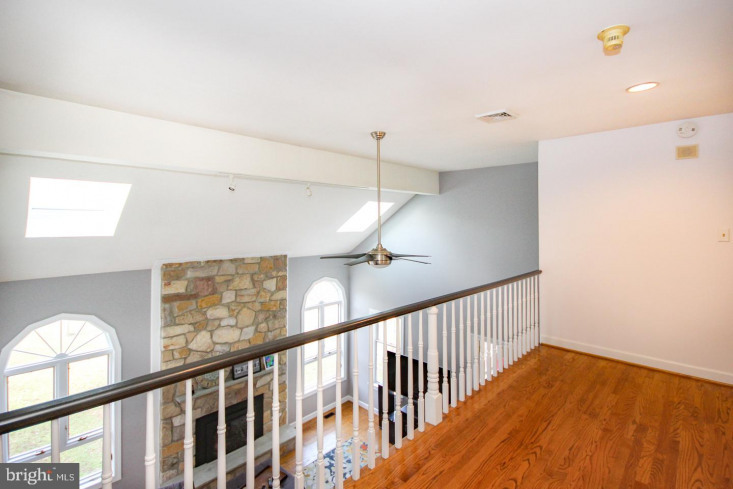 Wide open to both the formal dining and remarkable expansive great room, this level flows seamlessly allowing for the perfect entertaining space or a cozy quiet evening at home.The great room has a magnificent stone fireplace as the focal point, add to that floor to ceiling windows overlooking the backyard, vaulted ceilings, a wet bar and sliders to the deck, the space becomes the perfect gathering place or a dream spot to relax and unwind. 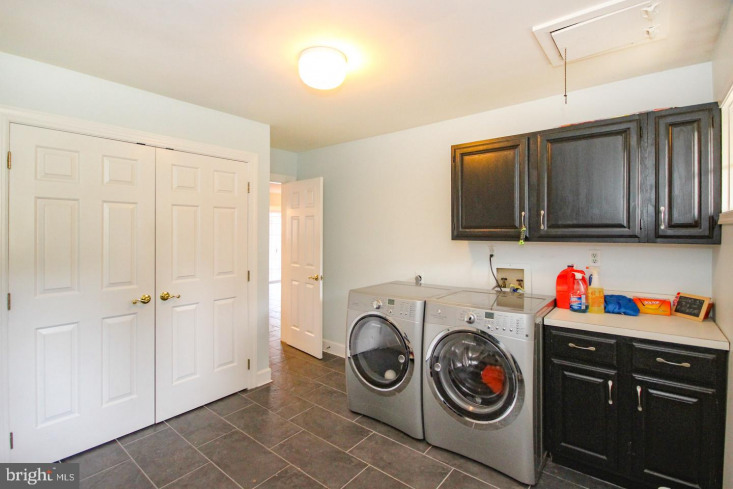 The mudroom, laundry area and access to the 3 car garage sits off the kitchen and has its own separate entrance. 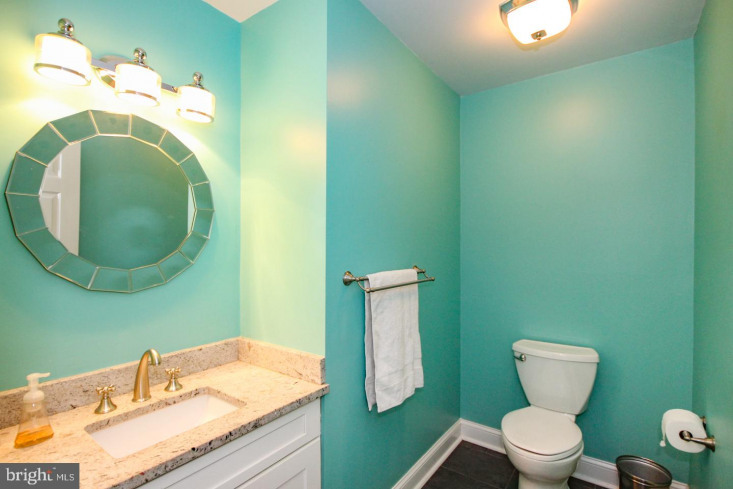 A powder room finishes off this floor. 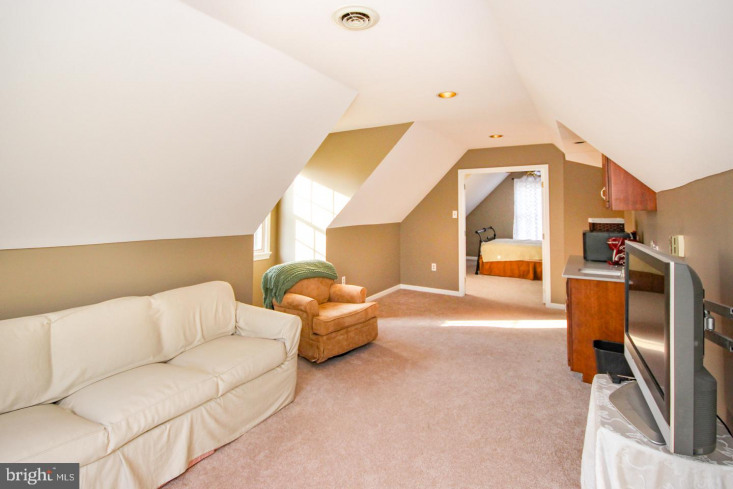 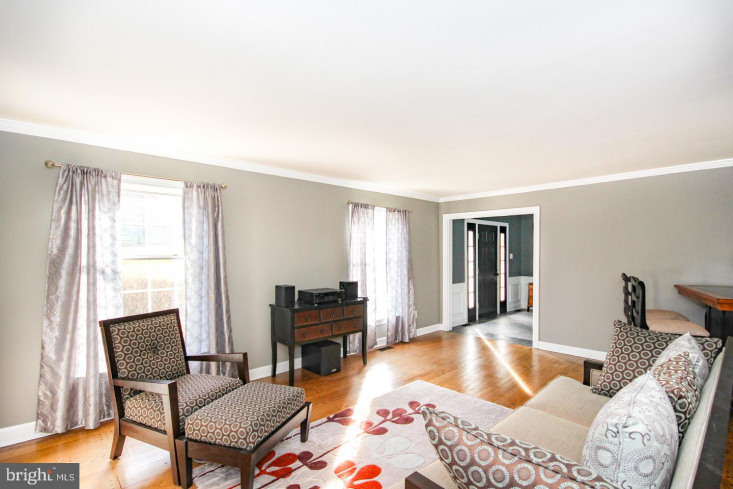 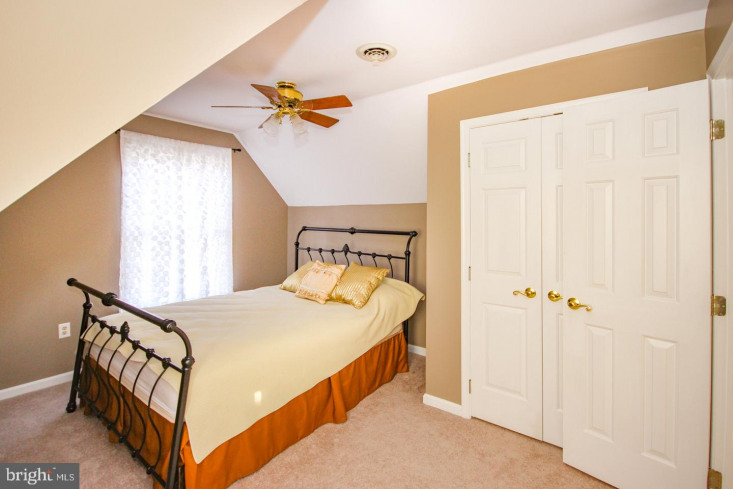 Upstairs you will find all 5 bedrooms, including the oversized bonus room. 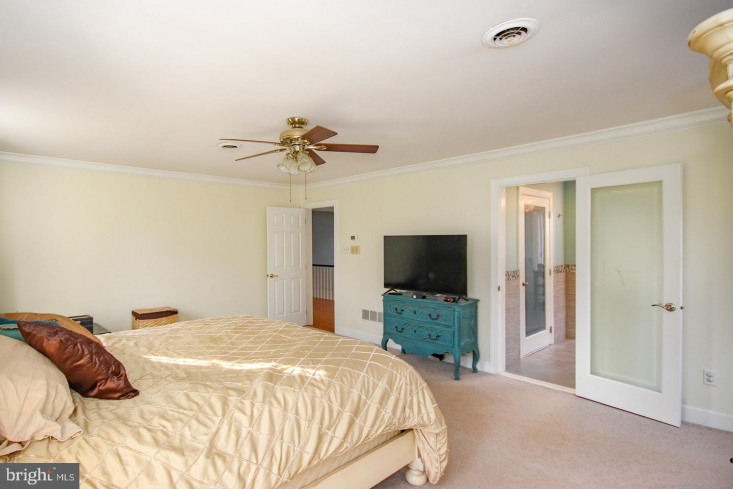 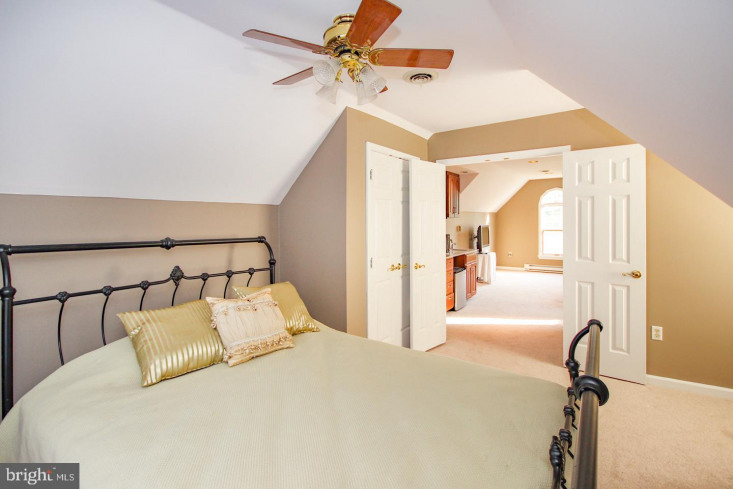 The master suite is an oasis with an absolutely gorgeous master bath and walk in closet. 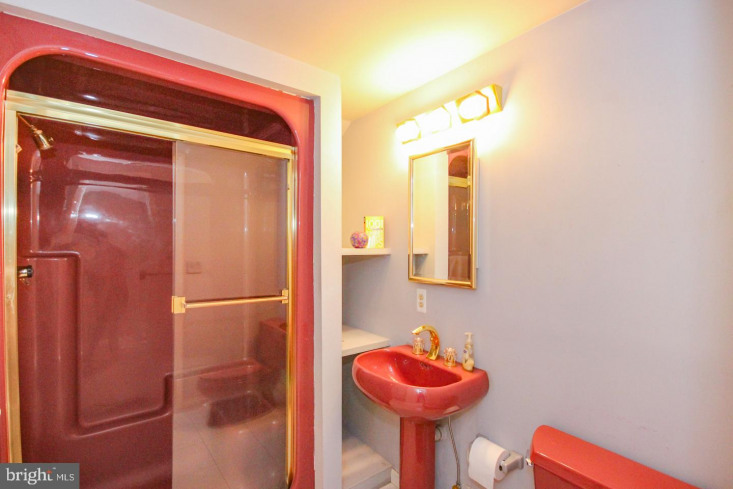 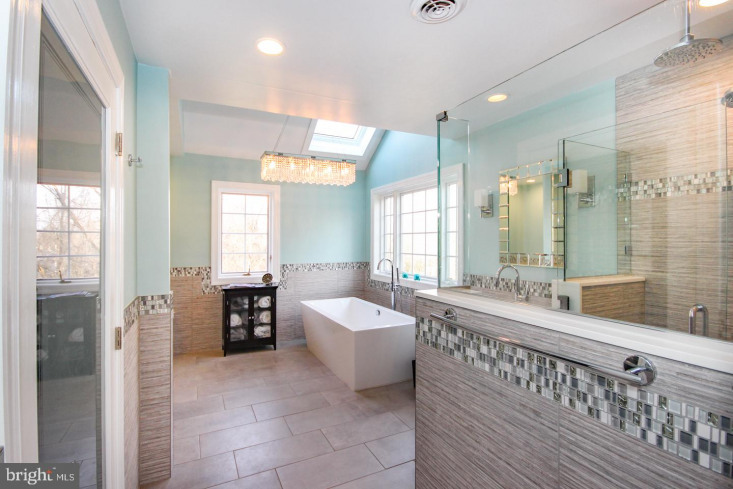 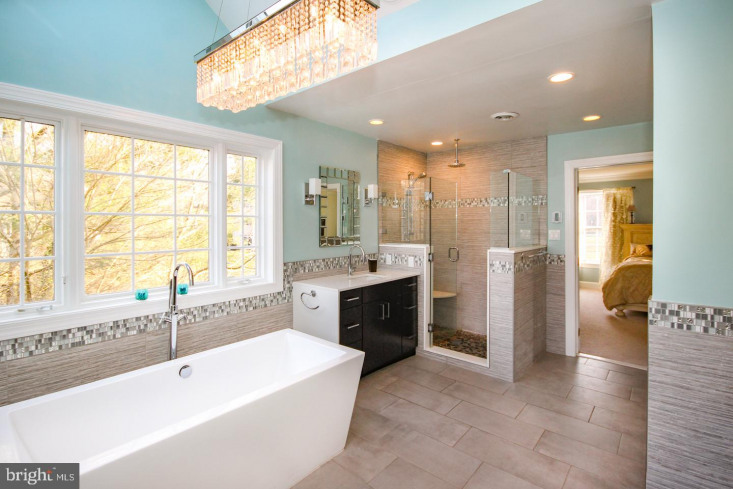 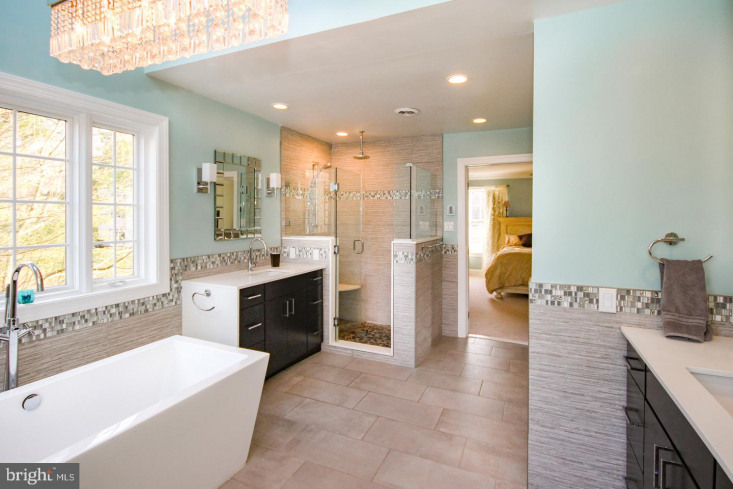 The soaking tub, separate sink/vanities, glass shower stall and modern light fixture make you feel as though you are in your own personal spa. 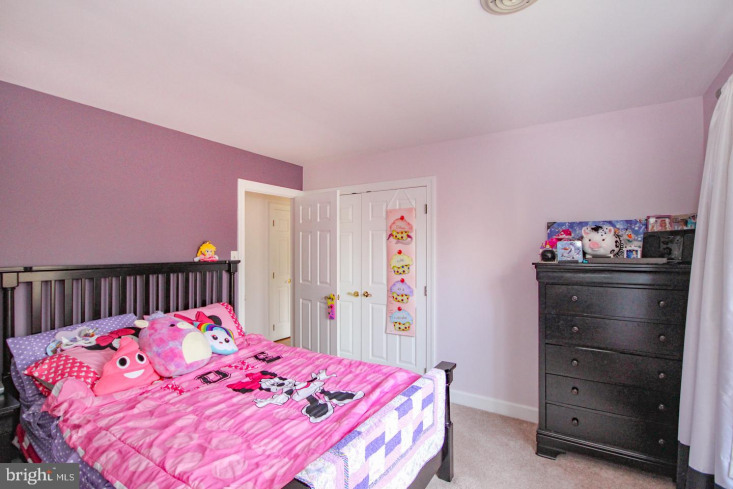 Three more bedrooms all with plush carpet and spacious closets, also have individual details such as crown molding, chair rail or custom shelving in the closets. 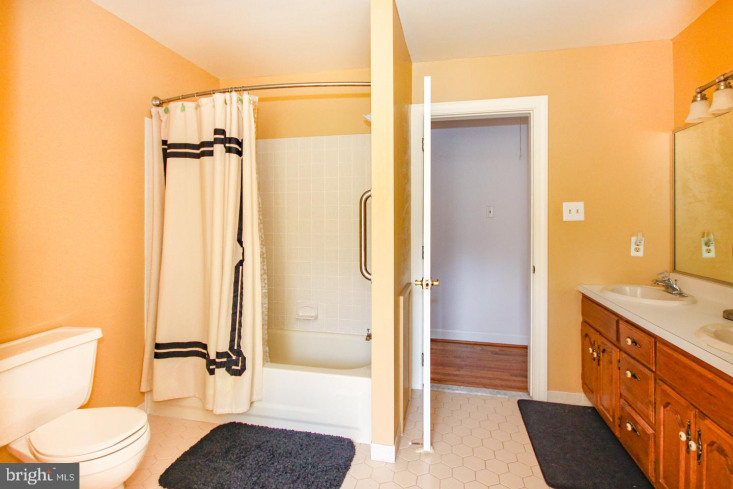 A large hall full bath with dual sinks and a linen closet can be found here as well. 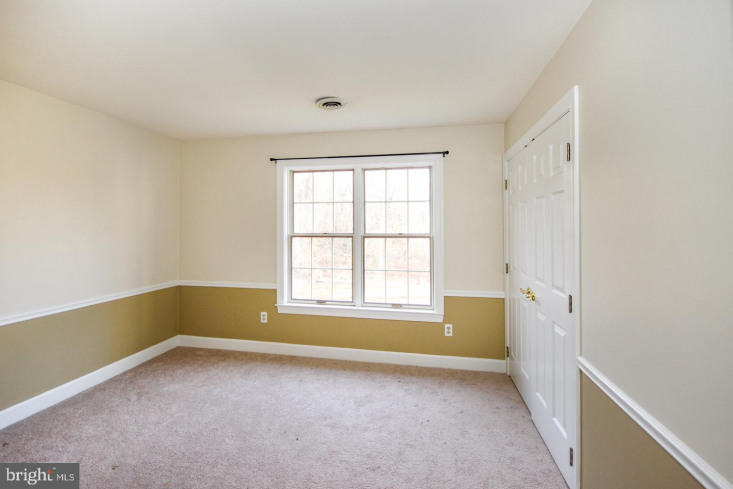 At the end of the hall an oversized bonus room offers complete privacy with the option of two separate bedrooms or one guest suite including a partial kitchen and full bath. 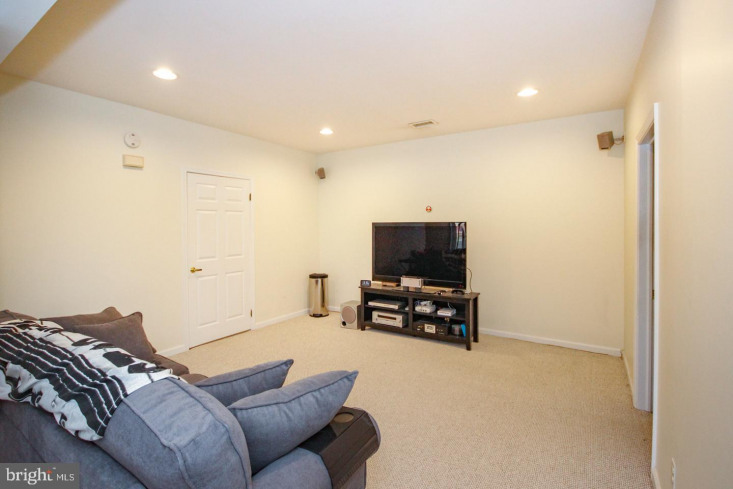 The fully finished walkout basement offers tons of additional living space with recessed lighting and sliders to the backyard. 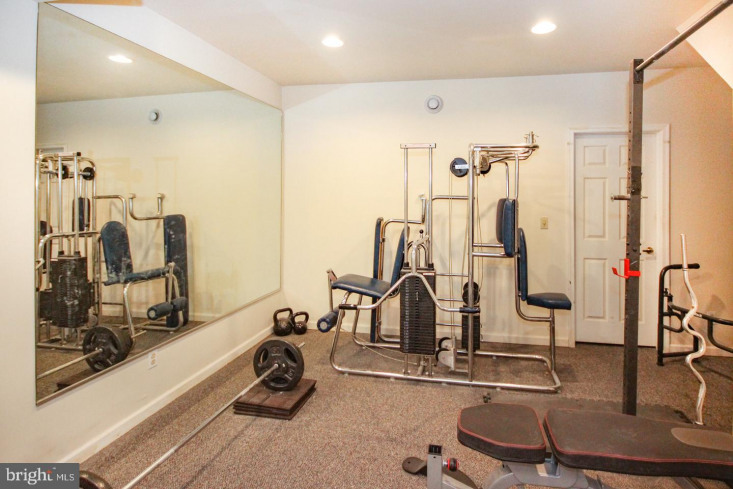 The basement has an extra room currently used as a personal gym and a huge storage room as well. 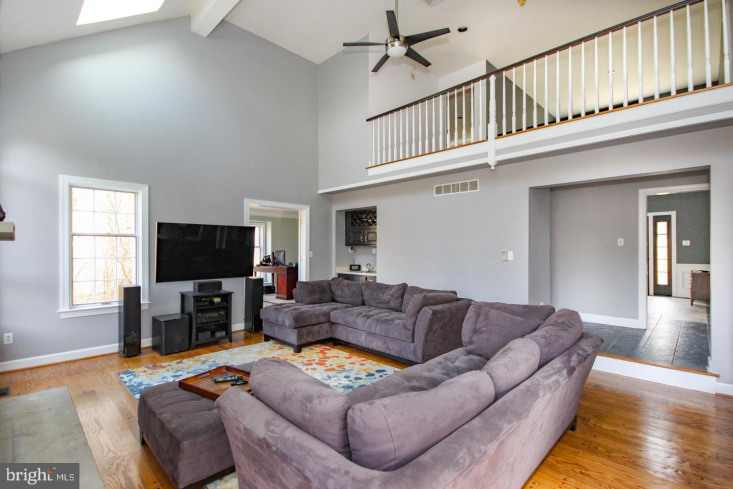 The home also has a walk up attic with a cedar closet hidden away, a 3 car garage, whole house portable generator, two zoned HVAC system and irrigation system. 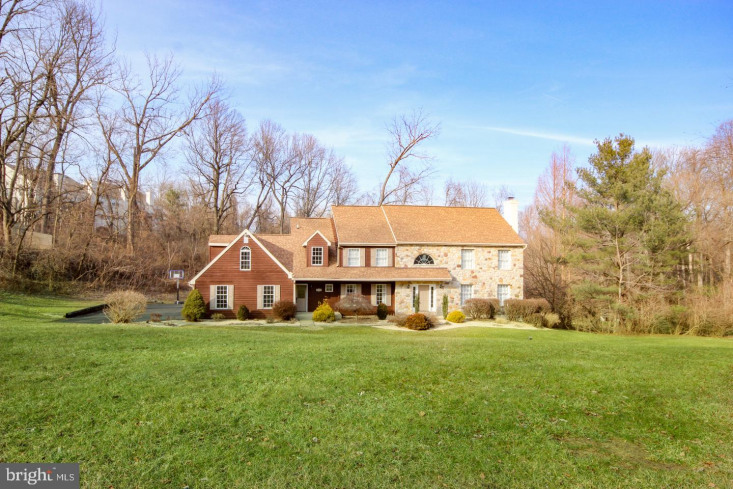 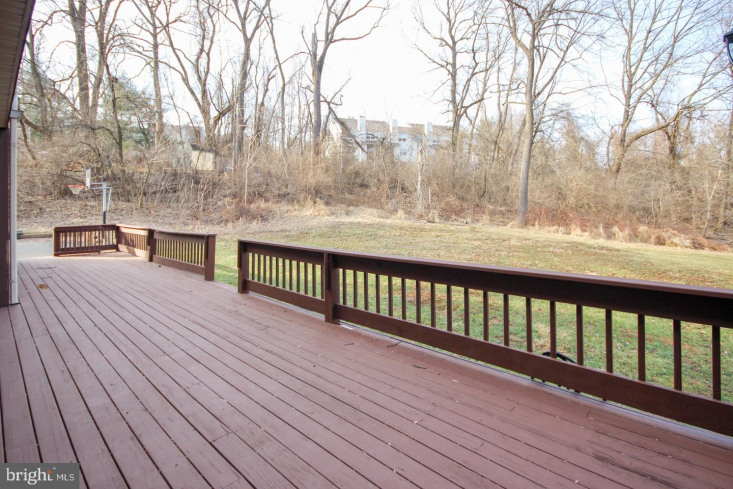 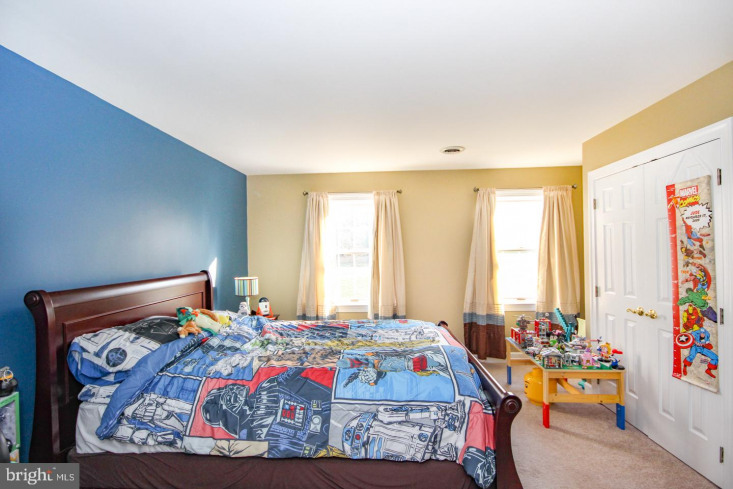 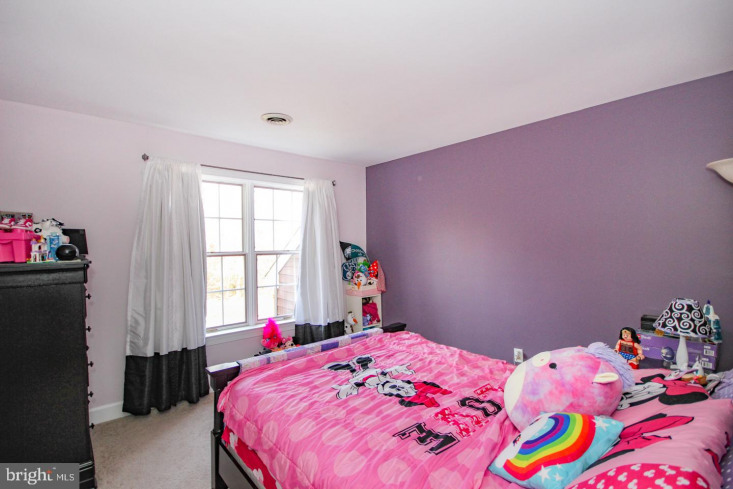 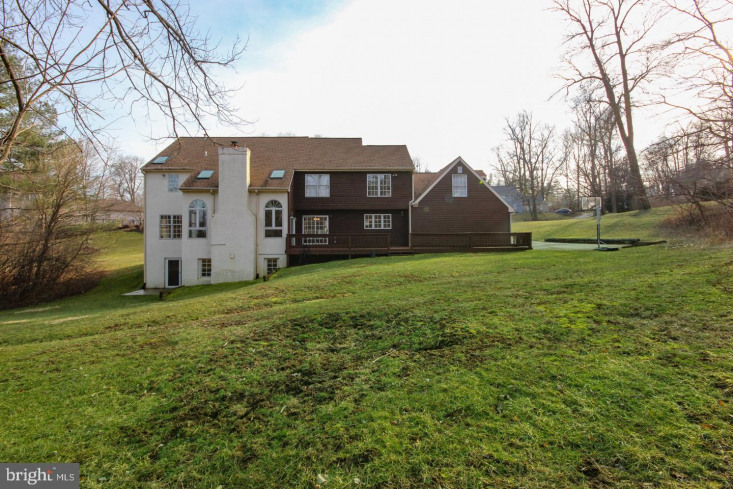 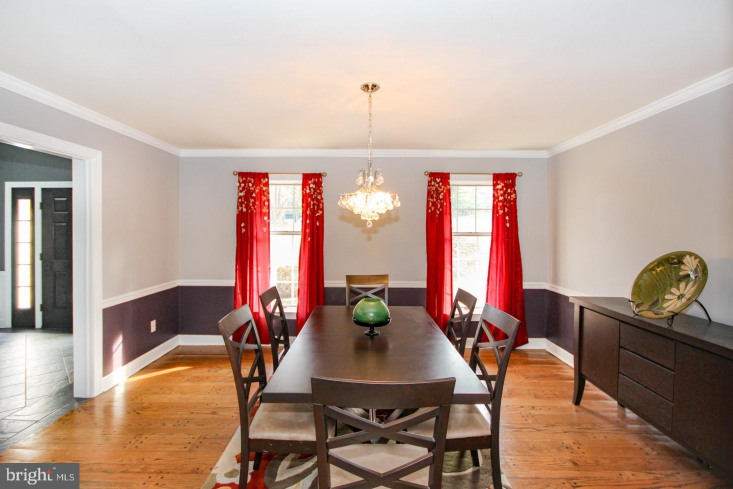 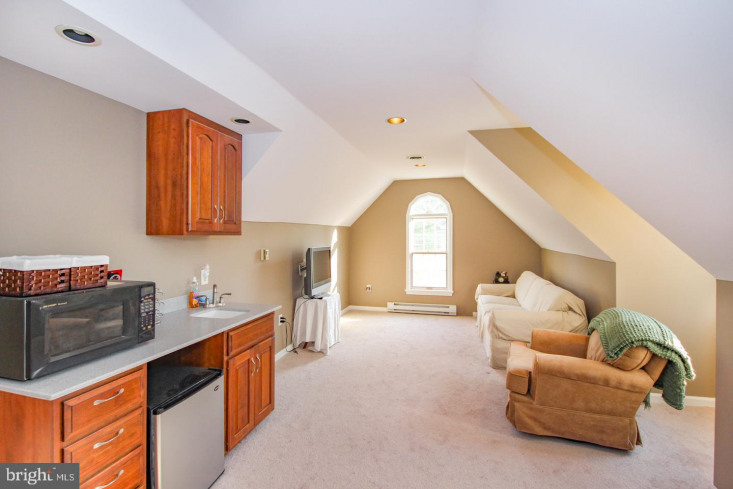 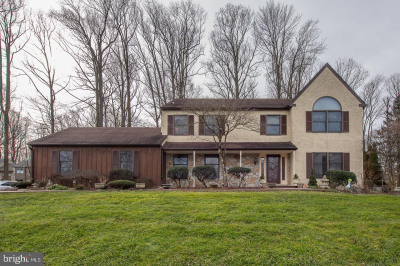 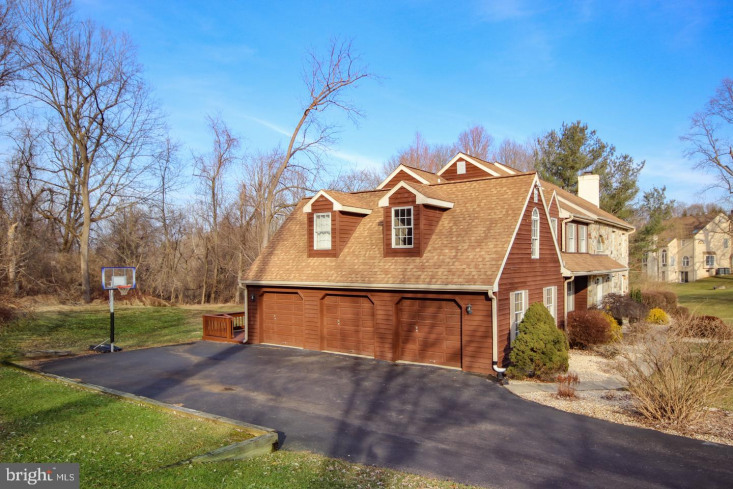  Located in highly sought after Garnet Valley school district. 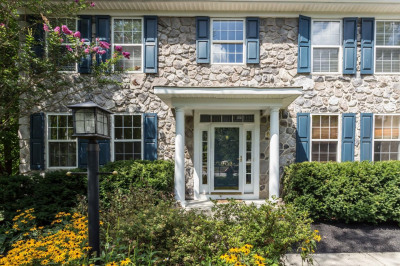 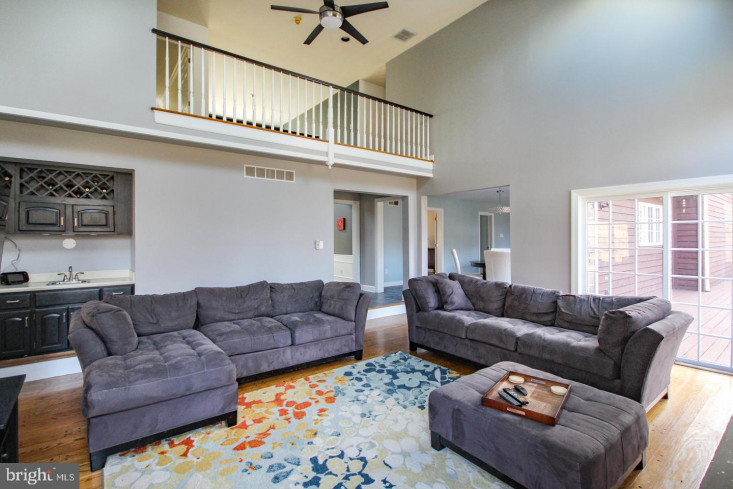 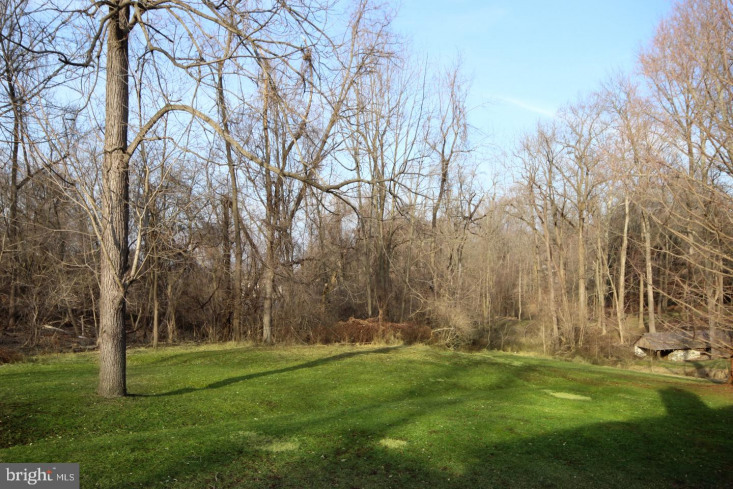 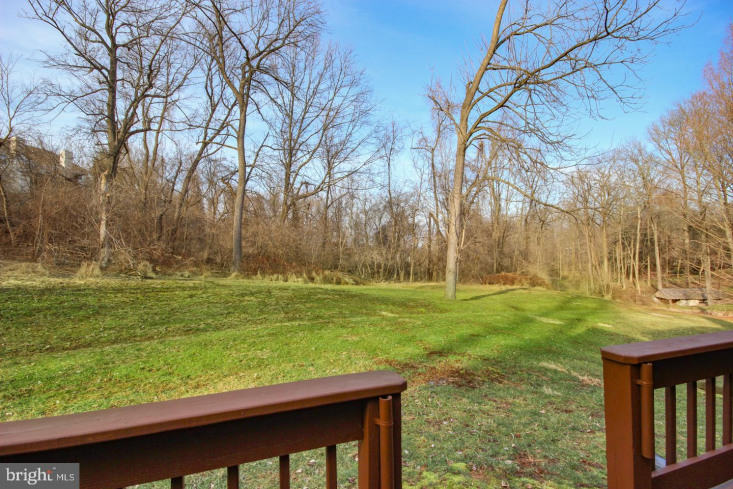 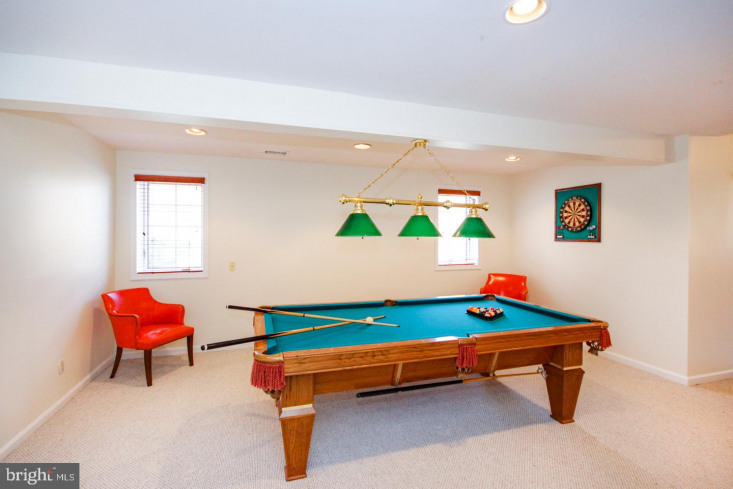 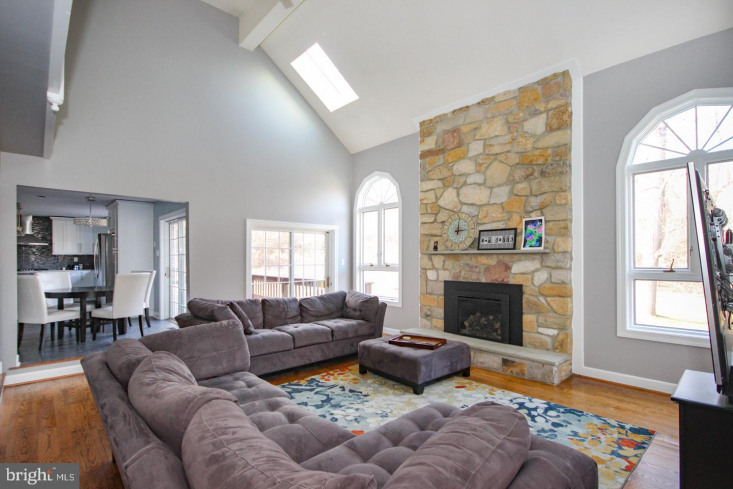 Close to all the shops and restaurants of Media and Glen Mills, 30 minutes to Philadelphia International Airport and Wilmington, DE make this an ideal location.